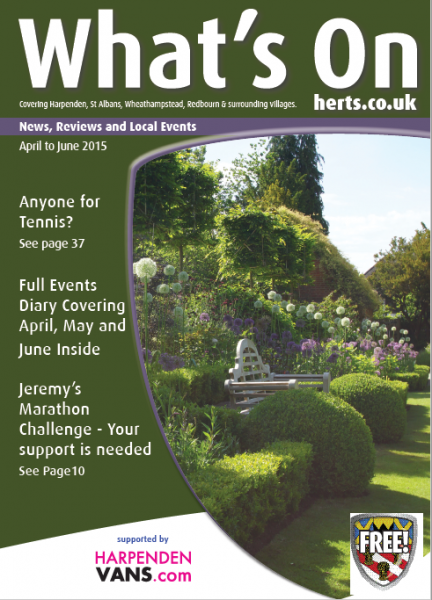 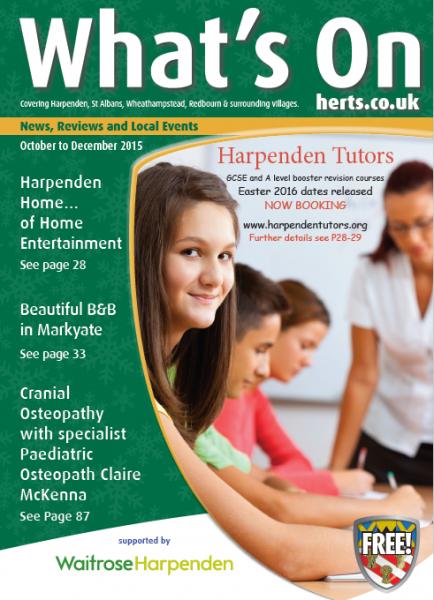 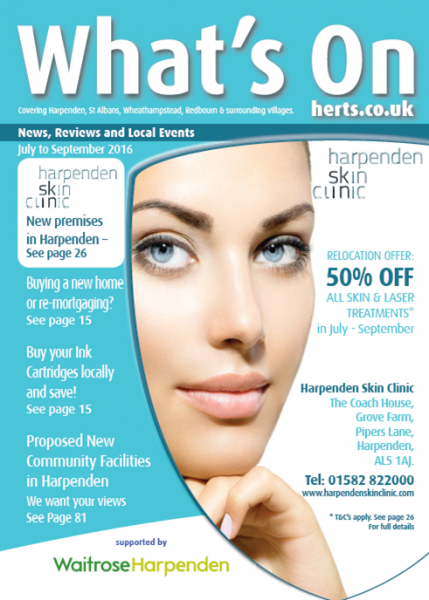 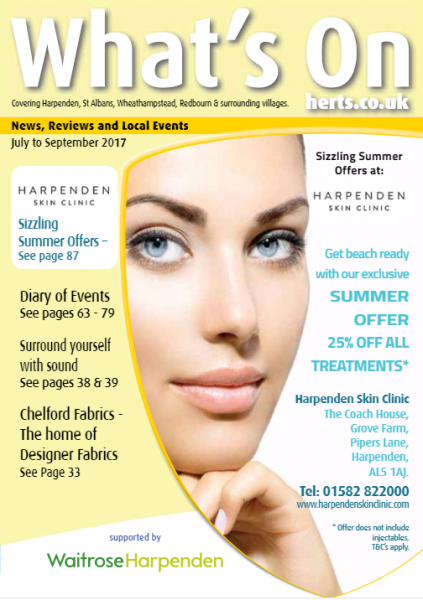 Welcome to What's On Herts magazine, your local guide to what's going on locally. 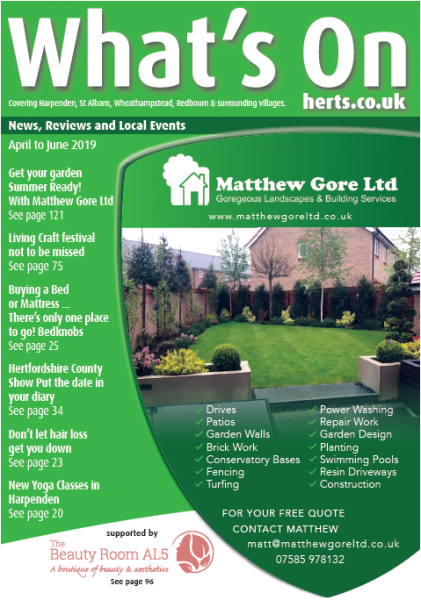 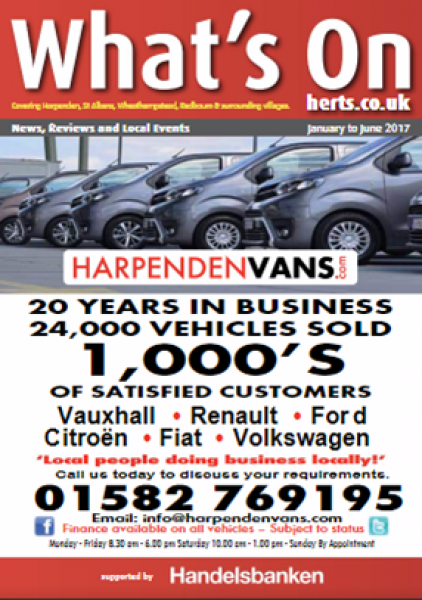 The magazine is available to pick up from the front of our office at 67 High Street Harpenden, available in Waitrose Harpenden, Waitrose St Albans along with a huge number of shops in Harpenden, Wheathampstead, Redbourn and parts of St Albans. 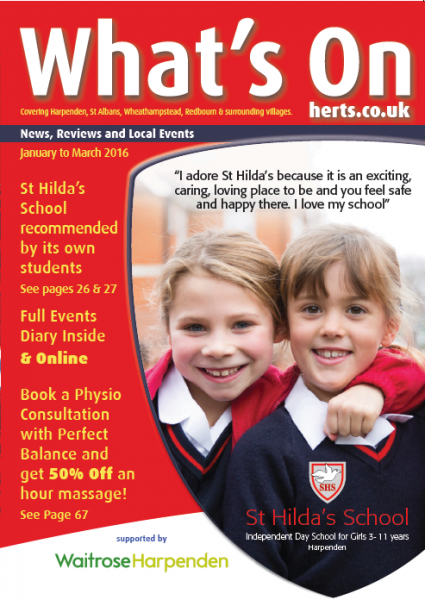 The magazine covers three month of events, so if you want to know what's going on, pick up your copy today!